Hatchet - Must Bee Learning! 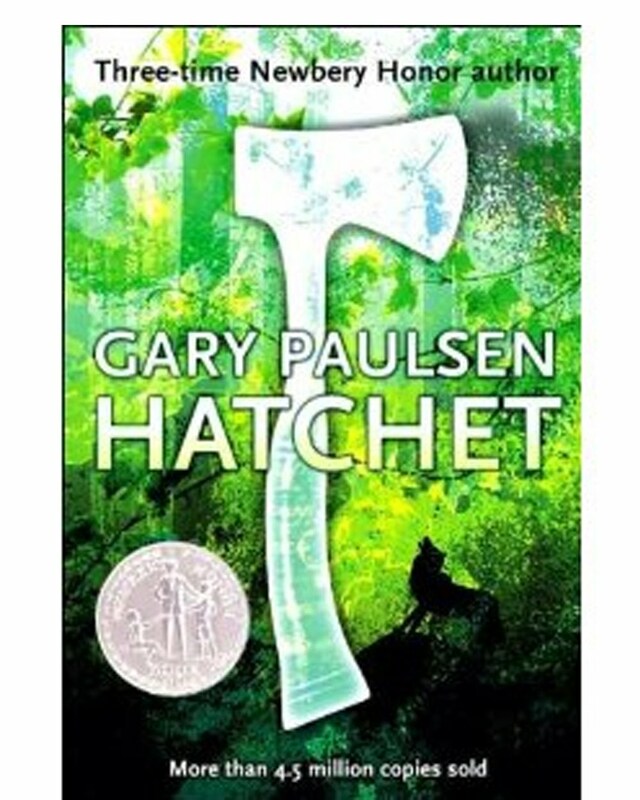 Hatchet, written by Gary Paulson, is about thirteen year old Brian Robeson who is flying on a bush plane to visit his father in the Canadian north woods. When the pilot suddenly has a heart attack and dies, Brian must take over the controls in order to survive, but that is just the beginning.